Pride in Music aims to provide a support network to break down stereotypes, to work as an education service to employers and staff, as an entry point to the industry for underprivileged youth and to provide a peer mentoring, networking, and an industry wide social group to help those who may struggle with the anxieties and stigmas that generally arise with these topics. You can read more about our mission in-depth here, but Don’t forget to head to our Facebook Page to engage with our varied community, or follow us on Instagram here. This entry was tagged no-alexa. Bookmark the permalink. Don’t just stand there… Let’s get to it. After filling up our Pride in London wristband allocation within a single day, we’re absolutely thrilled to announce that we are able to march collectively as the LGBTQ+ & allies British Music Industry at Brighton & Hove Pride on the Saturday 3rd August 2019! In the event that our wristband allocation sells-out, there will be a waitlist available – so if you are successful in receiving a band, and can’t march later down the line due to future commitments, you can release your position for another member of Pride in Music. 2019 marks 50 years of the Stonewall uprising and to celebrate the birth of the modern LGBTQ+ movement, we’ll be marking the occasion with a themed parade; 50 years of music that have inspired queer, popular culture, identity and style over the years – whether that’s Madonna’s Cone Bra, Kylie’s Golden Hot Pants, Freddie Mercury’s Vacuum Cleaner, Ziggy Stardust and everything in-between. We will provide firmer details nearer the time, but as per London, music is permitted so expect us to be loud and proud with disco bikes, backpack speakers blasting our latest achievements, balloons and everything in-between. August is super hot and as those who may have marched with other groups in previous years may know, there may be a long waiting period in a holding area before we start the march. Please ensure you bring sunscreen and plenty of water. You can register for your wristband now, with the event page password ‘vogue’. *RE London Pride 2019* Due to an AMAZING response, we have reached our initial allocation of wristbands for London Pride 2019. HOWEVER, please do continue to register for the event if you would wish to march, a waitlist will be in operation. We will be contacting members closer to the parade date & those who will be unable to make the event due to other commitments will be asked to release their wristbands to other PiM members in the waitlist. Members will be served on a first-come, first-served basis. Should you be asked for a password for the event page to join the waitlist is ‘pride2019’. 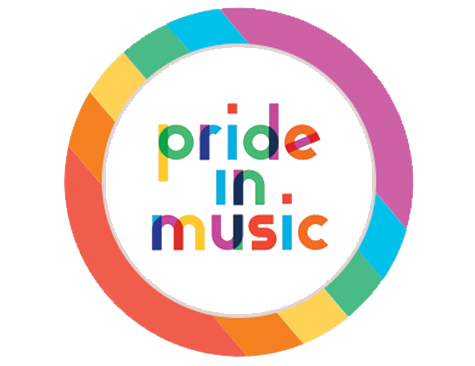 Part of our mission at Pride in Music is to support and encourage the booking of young up-and-coming LGBTQ+ artists who may not normally have the opportunity of prominent exposure in the live space. 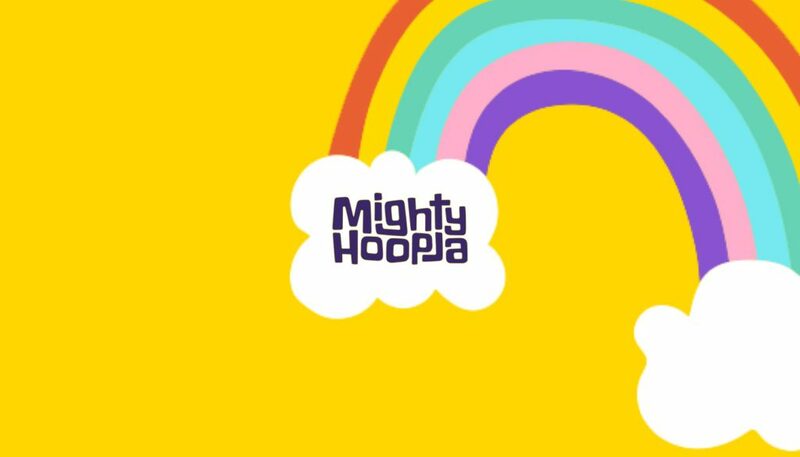 We have been working with the fantastic team at Mighty Hoopla this year to find an artist to open the main stage at this years festival on the 8th June, and are very proud to announce that Ryan Ashley will be taking that spot. Oooh.. A little bit Alexa. For those with Amazon Echo, or Alexa-enabled devices, you can now receive PiM news straight to your home smart assistants just by asking it for the the latest news on Pride in Music in Flash Briefings. Nifty, eh? You can tap here to directly install the Skill on your mobile, or just simply open your linked Alexa iOS or Android application, hit ‘Skills‘, and search for ‘Pride in Music‘ tap it to enable updates. The latest news from us will play alongside your other local news providers in your daily briefing! Alexa… give me my daily briefing. Cool huh? 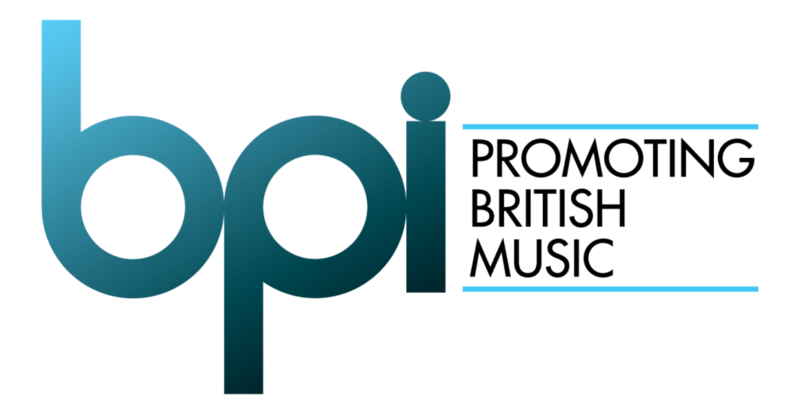 For those working within the recorded music side of the business, Pride in Music is actively working with the BPI (the recorded industry’s trade body), who represent over 400 members from the majors to indie record labels, recorded rightsholders and all of those in between. Pride in Music is thrilled to be joining the BPI’s Diversity Advisory Group to represent and help raise awareness and issues affecting LGBTQ+ employees across the business. If there is any particular issue or suggestion that you feel that the industry could benefit from as a whole,please don’t hesitate to get in touch. 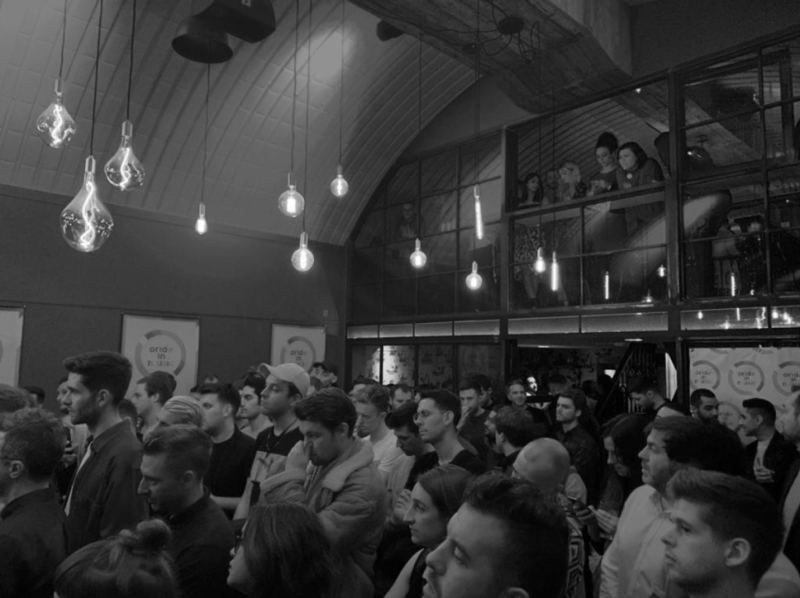 We’d also love to say a HUGE thank you to all of those who turned up to our press and industry launch a couple of weeks ago, it was such a pleasant surprise to see so many faces from across all the areas of the business; from music journalists, PRs, to label staff, artists, agents, publishers, charities and trade bodies. As ever, we’re very grateful to OMEARA for hosting us for the evening, to ABSOLUT,Fentimans and Camden Brewery for getting everyone a little merry, to Glyn Fussell at East Creative / Sink The Pink for being a great host, and of course our fantastic panelists Jen Long, Steven Braines, Jamie Ahye and Peter Lorraine. More Events will be announced in due course over on our Facebook Page! Pride in Music are absolutely thrilled to announce that we are able to march collectively as the LGBTQ+ British Music Industry for the first time ever at London Pride on the 6th July 2019! We will have a very strictly *limited* number of wristbands available this year due to the popularity of the parade, so please do only request a wristband if you are able to march with us and represent. There will be a waitlist available, so if you are successful in receiving a band, and can’t march later down the line due to future commitments, you can release your position for another member of Pride in Music. head to https://www.eventbrite.co.uk/e/59959268787 with the password ‘pride2019’ to register. 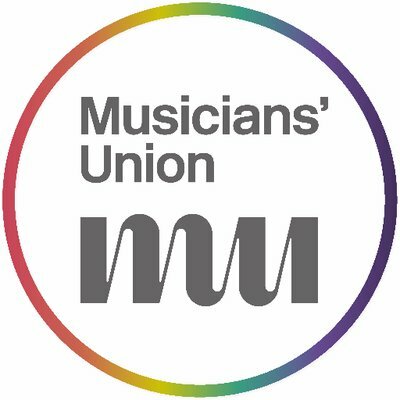 Pride in Music is also actively working with our friends at the Musicians Union to find a way of integrating Pride in Music and our resources with their vast membership. More details on that front will follow shortly, but in the mean-time, the Musicians Union offers a Safe Space programme for those who may feel discriminated against in the workplace. 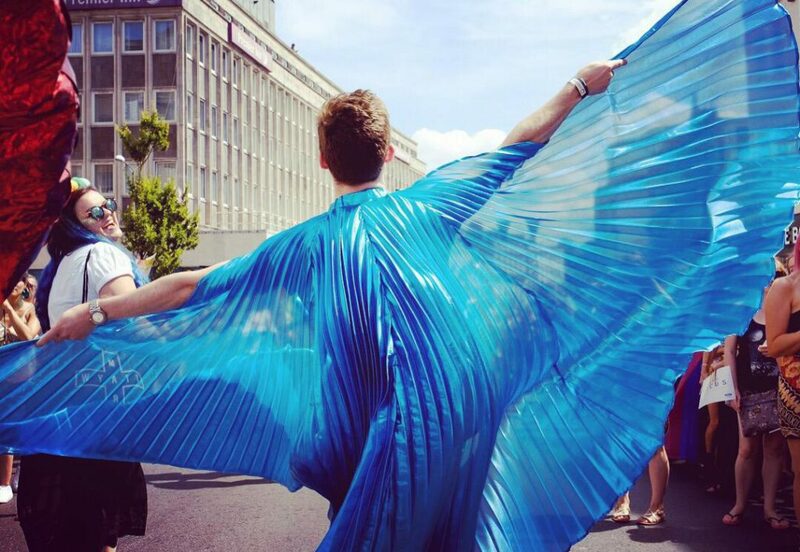 You can find out more about the MU’s Safe Space programme here. As we’re sure you may be aware, a boycott of Brunei-owned luxury hotels is gaining support from the media following the countries decision last Wednesday to to implement what it called Islamic criminal laws including death by stoning for homosexual acts. Copyright © 2019 Pride in Music Limited, a charitable company incorporated in England and Wales, No. 11793417. Registered Office: 36 Upper Tollington Park, London, England, N4 4BX. Theme by Singl.